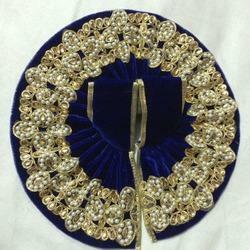 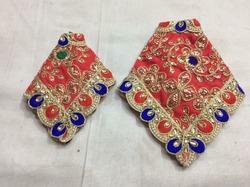 Providing you the best range of Bal Gopal Designer Dress with effective & timely delivery. 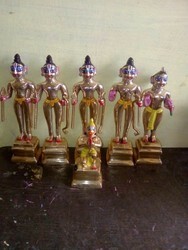 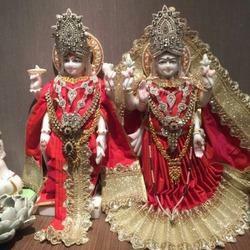 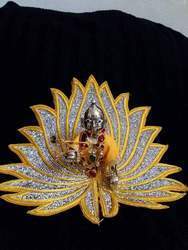 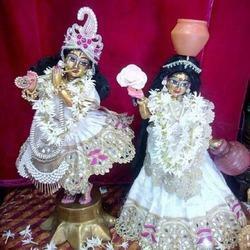 We are a leading Manufacturer of Laddu Gopal Mukut from Vrindavan, India. 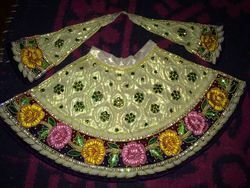 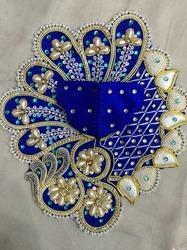 Manufacturer of a wide range of products which include Durga Mata Designer Dress and Lord Durga Designer Dress.